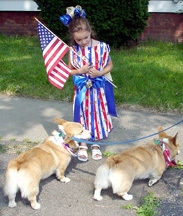 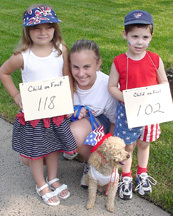 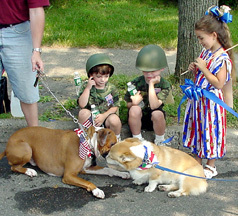 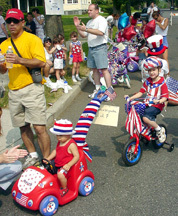 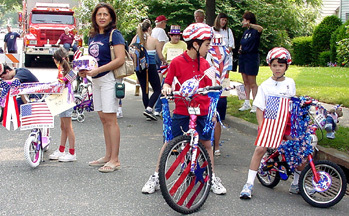 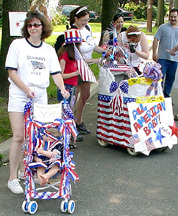 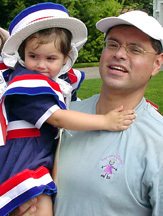 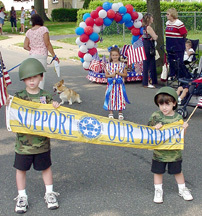 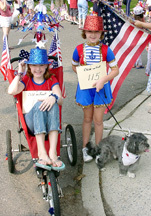 The Annual Children's July 4th Parade was held promptly 10 a.m. at Washington and Burton. 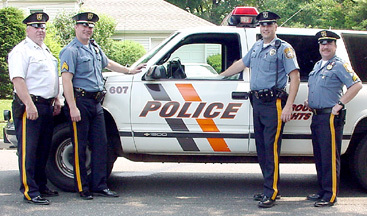 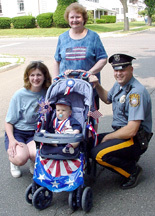 Led by the Hasbrouck Heights Police Department, The Parade proceeded east on Washington to Terrace, south to Kipp Avenue and north to the starting point were prizes were awarded. 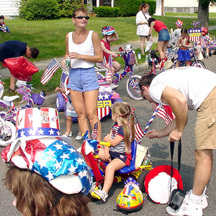 All classifications and categories were judged prior to the The Parade. 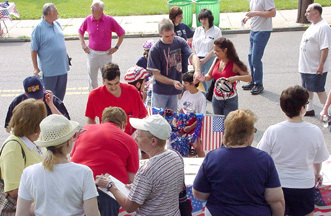 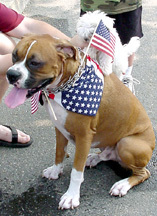 Each participant received an American Flag. 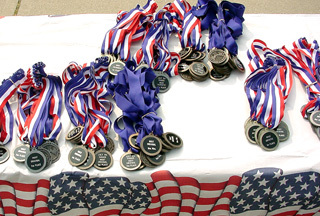 Note: If registered and your child did not receive a medal, contact the Boro Clerk at 201-288-0195. 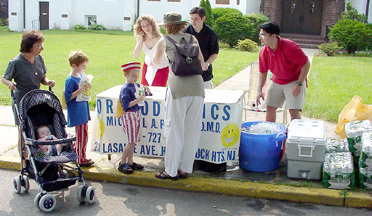 HH Police Department and Fire Department were on hand to insure a safe event.